The Iowa Dairy Princess serves as the official goodwill ambassador for the state’s dairy industry, helping communicate with people about dairy farmers’ stewardship for animals and natural resources, the safety and wholesomeness of dairy products, and the economic importance of dairy to Iowa’s economy. Eligible candidates include young women from 17 to 24 years old from active Iowa dairy farms, who work on a dairy farm, or whose parents are employees of an Iowa dairy farm. Candidates must also have completed their junior year of high school. Young women who live in counties with a dairy promotion board princess contest must be nominated through their county program. However, candidates who live in counties without an active princess contest can submit an application to represent their own county. 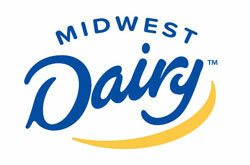 A full list of eligibility requirements can be found at Midwestdairy.Com/For-Farmers/Dairy-Princess-Contests. Potential candidates can learn more about the contest and dairy princess program at the Dairy Iowa Youth Communications Workshop to be held Wednesday, June 6, 2018, at the Heartland Acres Agribition Center in Independence, Iowa. The session will include an interactive workshop for high school and college students and an overview of the state princess contest. Learn more or register here, or by contacting IowaDairyPrincess@gmail.com o r calling 712-551-7918. 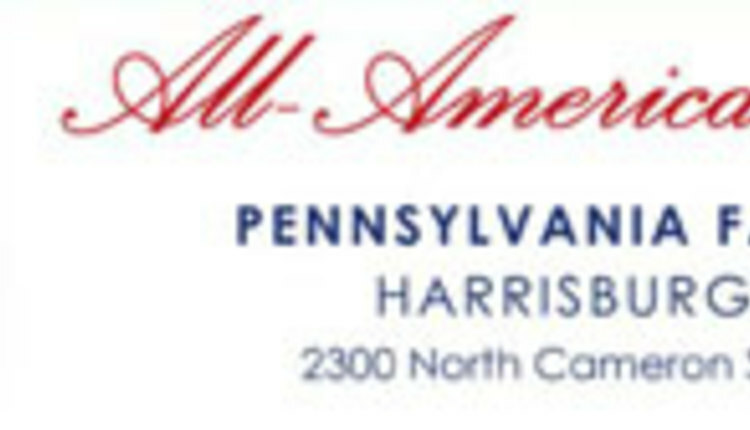 Judging will be held Aug. 7-8, 2018, in Ankeny, Iowa. Selection is based on communications skills, general knowledge of the dairy industry and enthusiasm for dairy promotion. The 65th Iowa State Dairy Princess will be crowned Wednesday, Aug. 8, at 7:30 p.m. at the Multi-Media Center of the Cattle Barn at the state fairgrounds in Des Moines. The 2018-19 Iowa Dairy Princess and Alternate will both receive $1,000 scholarships from Midwest Dairy Iowa Division. For complete rules and application materials, contact LeAnne Philips at 712-551-7918 or leanne.philips@gmail.com or visit Midwestdairy.Com/For-Farmers/Dairy-Princess-Contests.